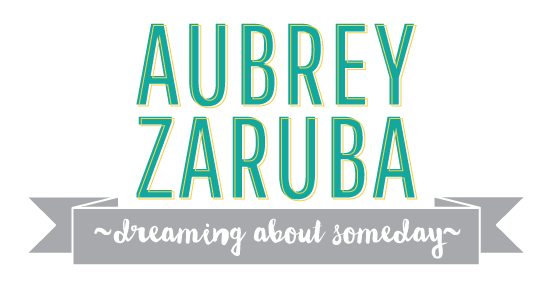 Aubrey Zaruba: The Big 3-0 or the New 26! I LOVE birthdays! I love celebrating. I love any excuse for a party. I love making people feel special. I love Katie White, and I wanted her birthday to be extra special. None of us really look forward to getting older so Katey and I got together and took the dread out of getting another year older. I wanted Katie's birthday to be lots of fun. I started thinking of ideas a couple months ago. Katey and I decided to do her Day of 30 Favorites. We went to Katie's at 6:00am Monday morning to start out the day of favorites with breakfast in bed. She was a little disoriented and very surprised, but once she realized what was going on, it was so fun to watch. We set the day up so Katie would run into her favorites throughout the day. Coming up with 30 favorites was pretty entertaining. Some of the things were serious (favorite fruit, breakfast, etc. ), and some were funny (artist-framed picture because who doesn't need a picture of their favorite artist? and store-homemade DI gift certificate). Thanks Nettie for the cute tags! Part of the day of favorites included a surprise lunch with her favorite friends (Katey and me) at her favorite restaurant (Firehouse Pizza in Centerville). We ended the day at Katie's house with a salad party complete with more friends and more presents. Katie's favorite conversation ender is "I Love You", and we even found some heart charms to go along with the phrase. Katie had a great day. We celebrated. We partied. She felt special. Mission accomplished. I had so much fun celebrating Katie's birthday, and I hope she did too. Here's to the new 26! You are too freakin' cute!!! I bet that was the best birthday ever! 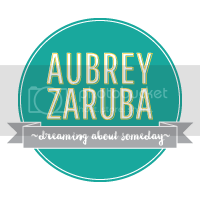 thanks aubs! you are so great and it seriously was the best birthday i've ever had! You're such a good friend! I'm sure she will appreciate it for years to come! Makes me want to turn 30!!!! What a great idea! I love it! Hmmm...can I steal it sometime? 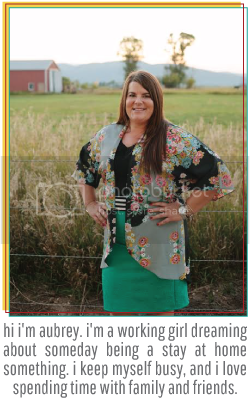 I love that Katey taught you how to put four pictures together:), you're a blogging queen now, congrats! Thanks for being the best VT boss lady in the whole wide world! I'm gonna miss you! Oh how I hope you get this! It's me, your long, lost friend way far away in Miami! (Leah). I wanted to drop a note and tell you how much I miss you! We are doing great here and Alyssa is growing up so fast. Check us out on our blog (www.benandleahfamily.blogspot.com). Sure love you!